How to use: Before holstering make sure to unload your gun. Place the holster inside the pants covered by the waist band. You may use your unloaded gun as a grip to place the holster. The upper hook should be over your belt from the outside. The lower hook should be under your belt from inside your pants. Move the holster to find the most convenient position on your hip. 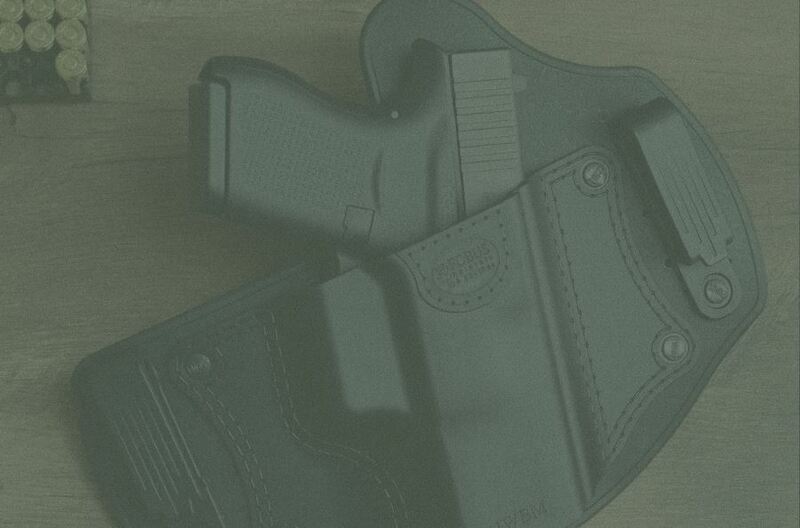 About the Holster: The holster is designed to keep a low profile, simulating the natural way to carry a weapon inside the waist band as if without any holster at all. The Paddle of the holster is made of ventilated rubber to prevent sweating. The Fobus IWB holster is equipped with double hooks for your belt, keeping the holster firmly in place and allowing a counter force when drawing. Available in Left Hand.